Puff Daddy shocked fans when he turned up at Drake's Summer Sixteen show in North Carolina. 4. 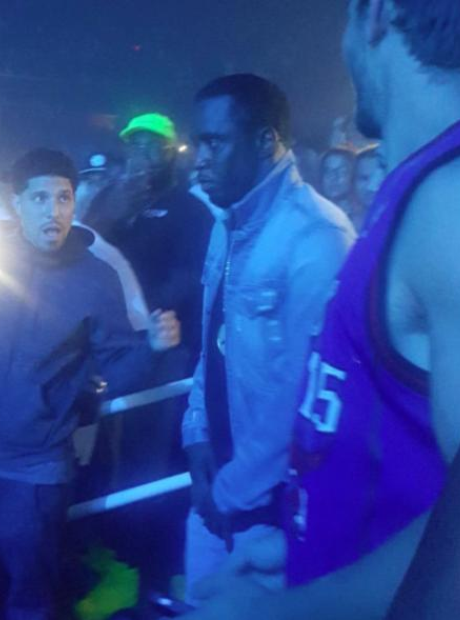 Puff Daddy shocked fans when he turned up at Drake's Summer Sixteen show in North Carolina.